Glad you're back. 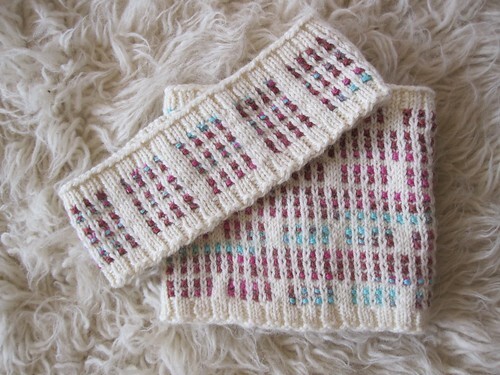 With knitting! We all need time to ourselves periodically. 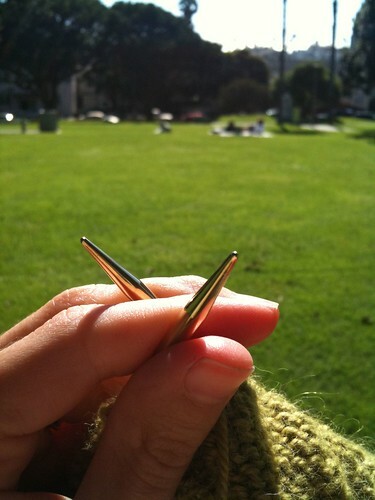 I'm glad to hear that you feel more yourself and are enjoying knitting again! I would appreciate if a staff member here at subliminalrabbit.blogspot.com could post it. 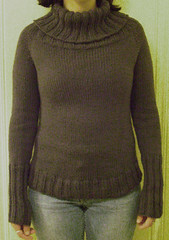 Fall knitting is the best, perfect time to get back into it! Hey really nice weblog!Guy Beautiful . Amazing.I will bookmark your weblog and consider the feeds also. May I use part of the information from your post right above if I provide a link back to your site?